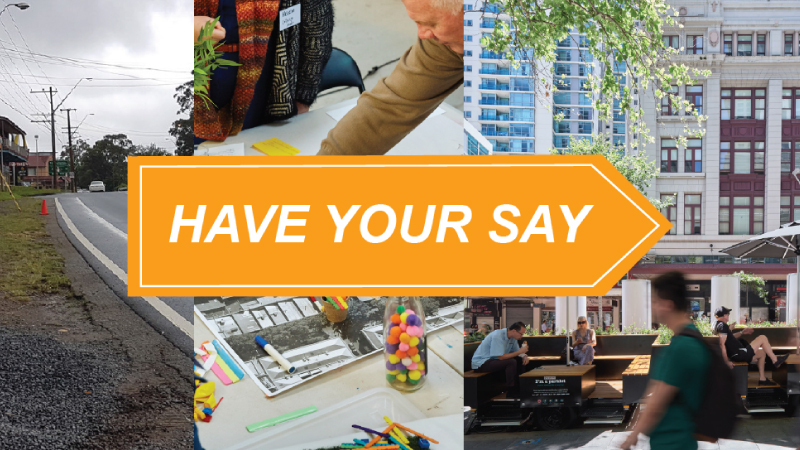 The Hornsby Council is planning to build new public spaces and implement a new signage strategy across the shire and would like to hear the opinion of the community. You can share your ideas via an online survey until the 25th of March. Complete the survey here.